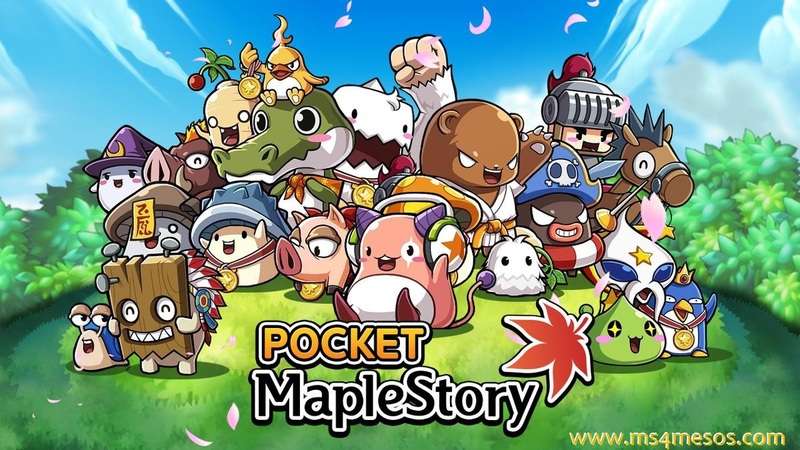 Every Maplestory fan are celebrating the 12th Anniversary of MapleStory, and Nexon America's has decided to introduce many events for them. Then every one of them could join in and celebrate the anniversary. As the title suggests, it's about balloons. Nexon thinks that everyone should have balloons at party big such as this one. To start off, you'll have to take on the quest ‘[12th Anniversary] Bizarre Balloon Bonanza’ from the event notifier located on the left side of your screen. From there, you will go on to hunt monsters that are 10 levels below or 20 levels above, who will drop Weird Helium Gas which you will use in order to fill up three different monster-shaped balloons. Each of these balloons will give you a special reward. Keep collecting these until the end of the anniversary in order to get very special rewards such as accessories, 12th Anniversary Coins, and a Wild Bean Balloon Mount. With this event, some elite monsters might turn into Frankenbalrog, and in order to run into them, all you have to do is take the quest ‘[12th Anniversary] Defeat Frankenbalrog!’. If you manage to take down one of these creatures, you will be rewarded with a Maple Anniversary Equipment Box. Opening this box will guarantee you one random piece of equipment from the past eleven anniversaries. Slaying the Frankenbalrog may also grant you drops such as Spell Traces, restorative items, trait items, or a Freaky Frankenbalrog Summoning Sack. This quest is only available for players that are level 33 or above. 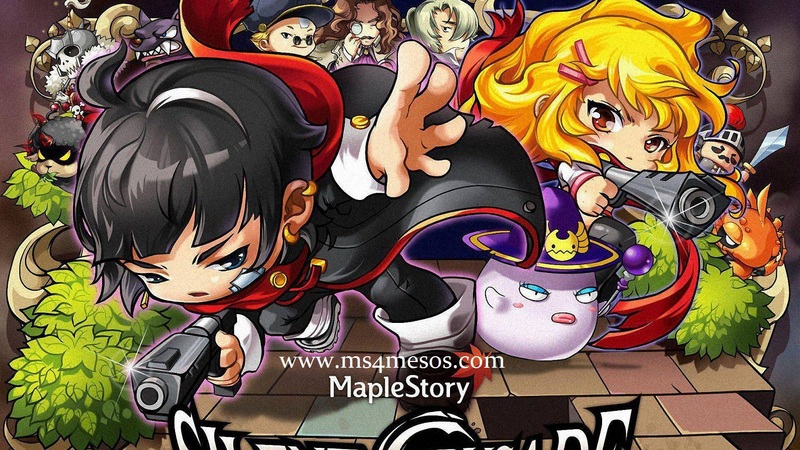 So glad to sharing the events to you on the Celebrations of MapleStory, if you want know more about MapleStory news, or MapleStory Mesos, you can pay close attention to ms4mesos.com!